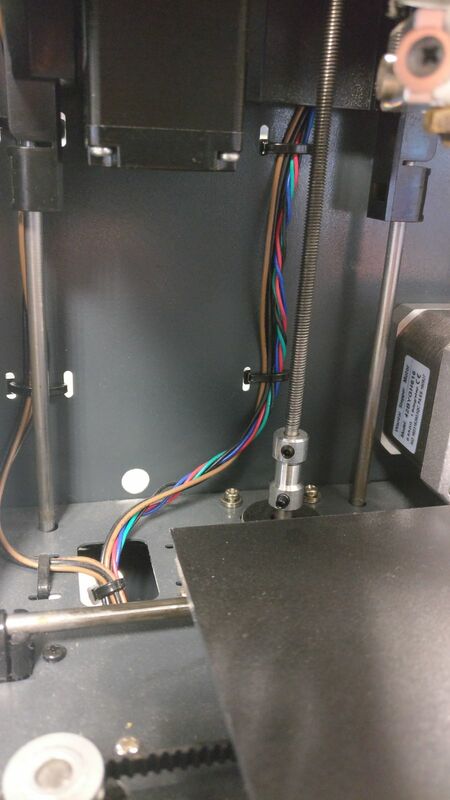 I’m having trouble with the wiring touching the threaded rod of the z-axis when the extruder moves from the home position to the print bed. This will inevitably damage my wires (there is already some damage). Does anyone know how to solve this. I already tried a more loose tie-rap but it didn’t improve the situation. Your help is much appreciated. Thanks for the response. I just tried it but this will definitely break the wires as they lack the length.